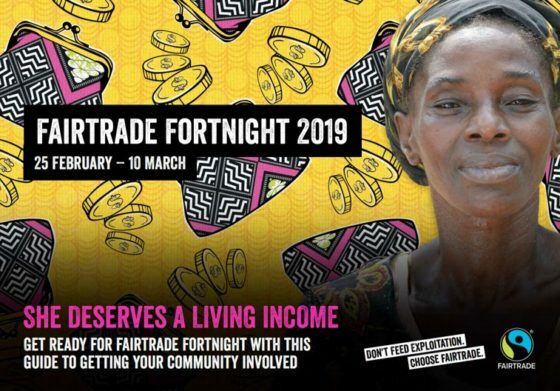 Join us for our Fairtrade Fortnight Event in February, where we will be hearing from expert speakers on the importance of promoting Fairtrade products and the role the Co-operative movement plays in doing this. There will be an opportunity to ask your questions and join us for networking over drinks after the panel discussion. Venue: Jubilee Room, Houses of Parliament (allow at least min. 15mins to get through security at the Cromwell Green Visitors Entrance). For more information on accessibility click here.